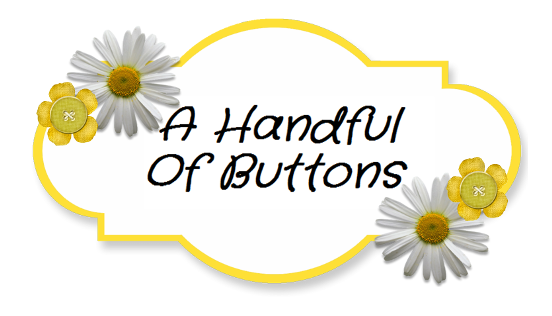 A Handful Of Buttons: How to Make a Simple Pumpkin Costume. How to Make a Simple Pumpkin Costume. Firstly, I would like to apologise that it has been so long since I last posted. Final year at university has made me a very busy bee. However, let's catch up on a few things we have missed starting with HALLOWEEN. I had very little time to make anything this year so let me show you a simple costume that I created in under an hour and even better it cost me very little too. It would be perfect for children as unlike so many costumes, it was extremely comfortable to wear. 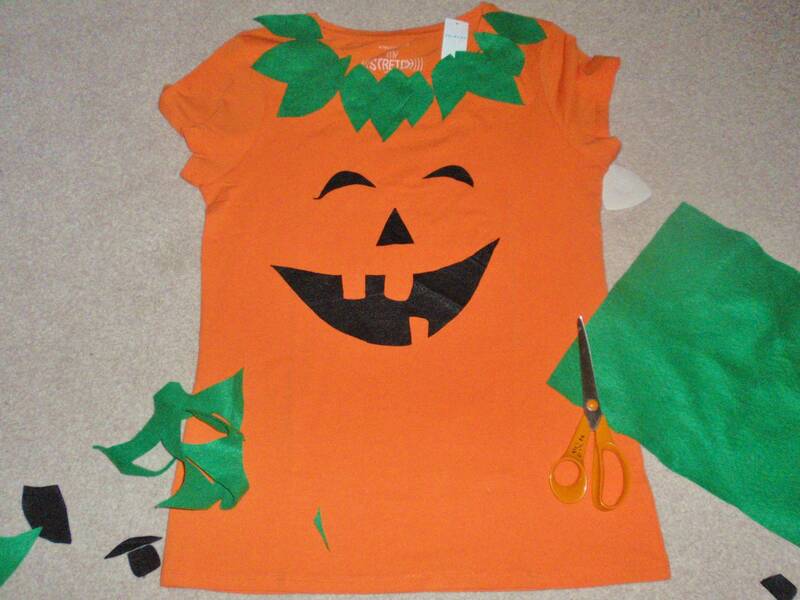 Starting with a plain orange tshirt/dress, I stitched on black and green felt cut-outs. And that was it. Or if you are in even more of a rush, perhaps a quick dry fabric glue? Why not add a different pumpkin face on the back, for that extra spooky surprise. Add a pair of stripy or orange tights and you are sorted.